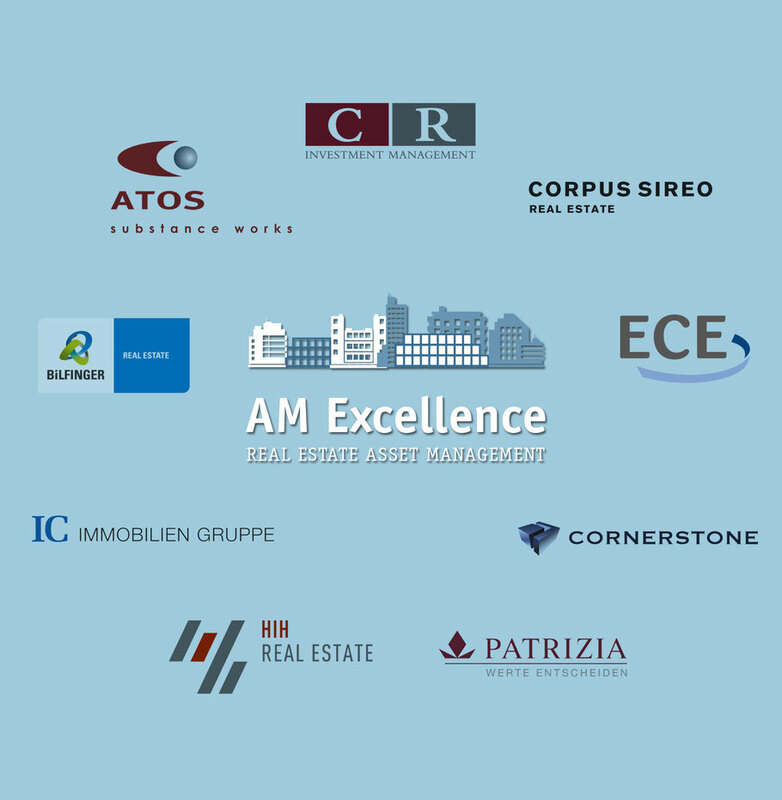 AM Excellence is an initiative of leading asset management companies in Germany with the aim of continuously improving professional practice in the asset management sector. The initiative was set up by the managing directors and senior executives of the relevant companies in the summer of 2013. The detailed objective of the initiative is to establish and compare benchmarks, create market-oriented sector standards and permit the interchange of specialist knowledge with regard to further professionalisation of the sector. and persons with appropriate responsibility. The composition of the individual companies with their various backgrounds and business models as well as customer groups is also a valuable enhancement for the interchange of specialist knowledge. However, we should also not forget the suitably qualified employees in the companies, who are the basis of success in asset management with their commitment, knowledge and experience. A sector can only achieve sustainable improvement as an entirety if the relevant players sit down at one table and jointly consider the issues facing the market. The satisfaction of customers and tenants constitutes the focal point of this professionalisation process. The initiative is supported by Bell Management Consultants (BMC).